Aphex Twin to Doris Day, Shel Silverstein to Nico — here’s what you heard this week on ‘The Paul Slavens Show.’ Make a suggestion for next week’s playlist! 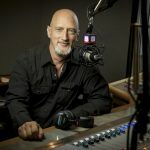 From Patsy Cline to Jethro Tull, Prince to Al Green, here’s what you heard this week on ‘The Paul Slavens Show.’ Make a suggestion for next week’s playlist! 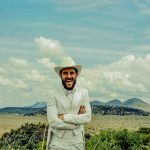 From Topo Chico to fatherhood, we chatted with “Texas Piano Man” Robert Ellis ahead of his Homegrown appearance on April 13. 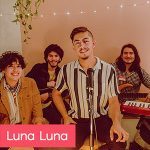 From Kirk Thurmond & The Millennials to Anvil, Julia Holter to Chet Atkins — here’s what you heard this week on ‘The Paul Slavens Show.’ Make a suggestion for next week! Four Tet, Chicago, Björk and more – here’s what you heard this week on ‘The Paul Slavens Show.’ Make a suggestion for next week! 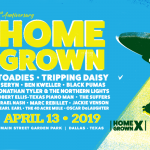 Check out these tracks from the Texas artists you can see perform at Homegrown on April 13! From Talking Heads to Dum Dum Girls, Nancy Sinatra to Booker T. & The M.G.’s — here’s what you heard this week on ‘The Paul Slavens Show.’ Let Paul know what you want to hear next week! Spring is just around the corner, and the concerts are blooming across North Texas. 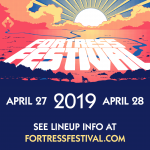 Here are the shows you can’t miss this month in our neck of the woods.